Why did the Rosenbergs spy and die for communism? Julius and Ethel Rosenberg, American communists, executed after having been found guilty of conspiracy to commit espionage. The American pair were executed for smuggling atomic secrets to the USSR. But 65 years later, questions still linger. On June 19, 1953, two executions were carried out at Sing Sing, a maximum-security prison near New York City. Two prisoners, a 35-year-old American Jew and his 37-year-old wife went to the death chamber one at a time. The husband, whose cell was closer to the room housing the prison’s electric chair, went first — so his wife wouldn’t have to see him pass through the corridor. Julius Rosenberg died after the first shock, but Ethel Rosenberg wasn’t as fortunate. Her heart was still beating after three shocks and it took the executioner an additional two jolts to kill. Neither of them spoke any final words. 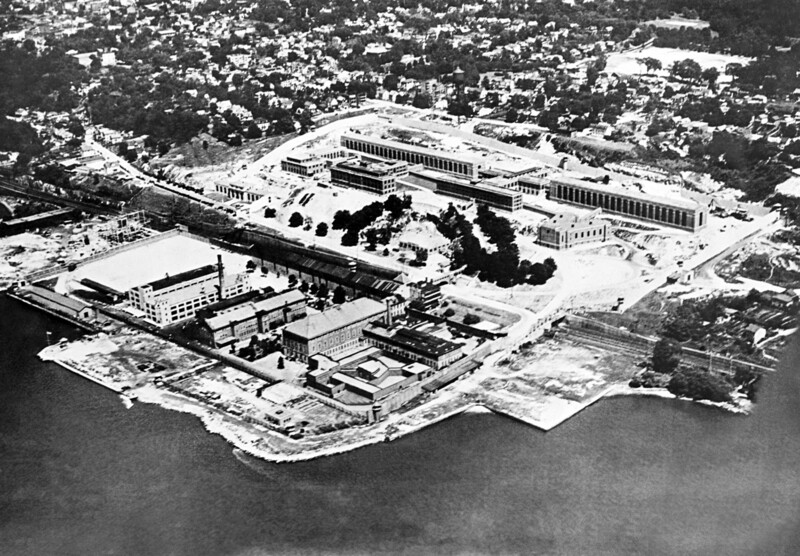 An air view of Sing Sing prison in Ossining, New York, where the Rosenbergs were executed. But how did they do this — and why? 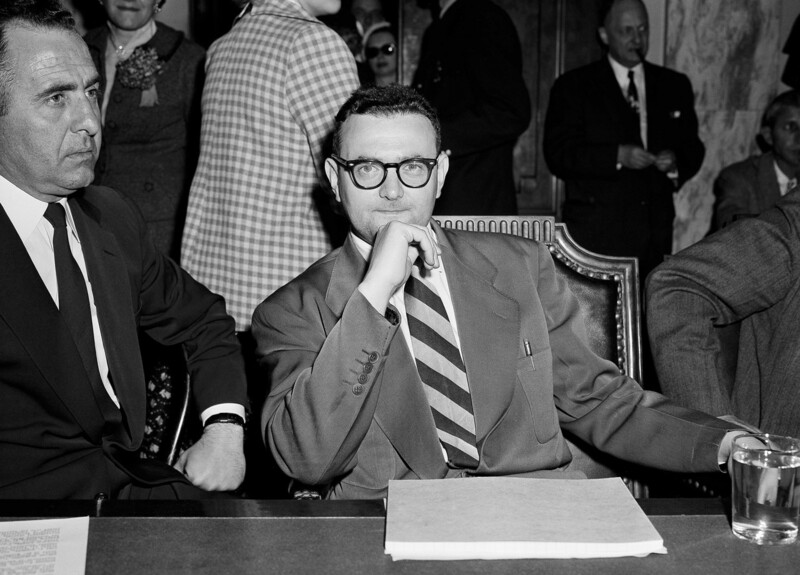 David Greenglass, convicted atomic spy, who testified against his sister Ethel Rosenberg and her husband Julius. As would become clear decades after the Rosenbergs’ trial, in the late 1940s American special services managed to hack the Soviets’ secret codes used by their foreign agents — within a project code-named Venona. The Venona decryptions led to the disclosure of several atomic spies, including the German-born physicist Claus Fuchs, who was working in Britain. A colleague and a friend of many American scientists working on the Manhattan Project, Fuchs was transferring the developments to Moscow. This helped enable the Soviets to break the U.S. nuclear monopoly in 1949, just four years after atomic bombings of Hiroshima and Nagasaki, Japan. Fuchs remained in Britain, but he had several American colleagues. Interrogating one agent after another, the special services captured David Greenglass, who had been assigned in 1944 to the Manhattan Project in New Mexico, the New York Times recalled. “Everywhere — even at Los Alamos — he preached communism, trying to persuade fellow G.I.s and co-workers that they would someday prosper in a utopian society free of squalor and injustice,” the Times said of Greenglass. 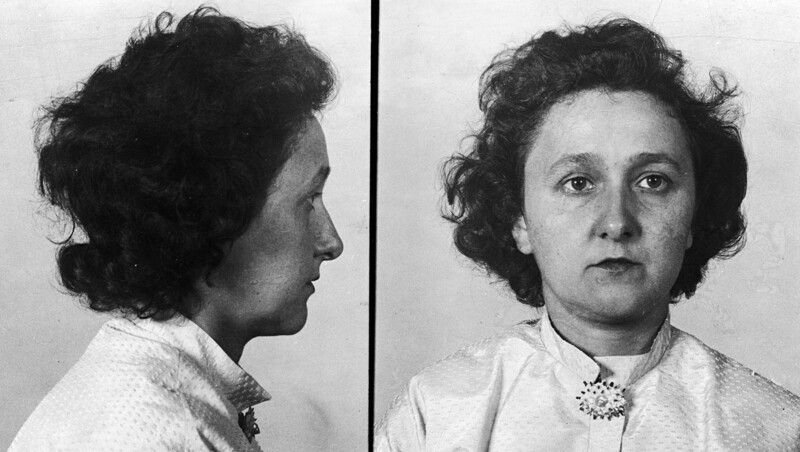 Ethel Rosenberg was Greenglass’s sister; he told her that Julius had confessed to recruiting him to work for the Soviet Union. He later sent Rosenberg “a crude sketch and 12 pages of technical details on the bomb” in 1945. 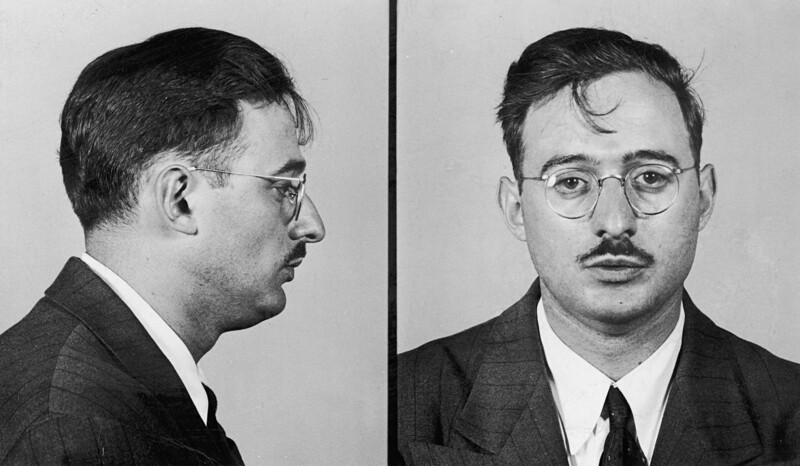 In July 1950, federal agents arrested Julius Rosenberg. Ethel soon followed a similar fashion — Greenglass testified against her, too, claiming she had been helping Julius in his spying activities. Later Greenglass would recant his testimony, saying he had implicated his sister in order to spare his wife (also involved in the espionage) from prosecution. “My wife is more important to me than my sister,” he would say in an interview. 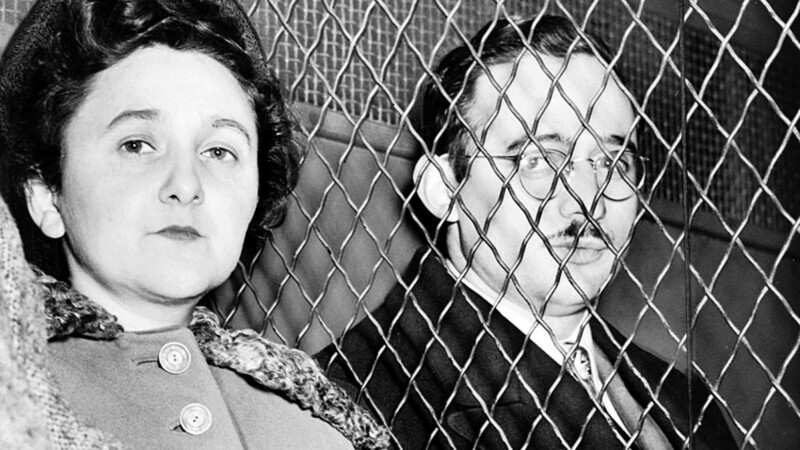 In court, the Rosenbergs, unlike other atomic spies, clung to their claim of innocence, making matters worse for them. Judge Kaufman found them guilty — and in April 1951 ordered the death penalty for both, citing the great harm to the country their actions caused. 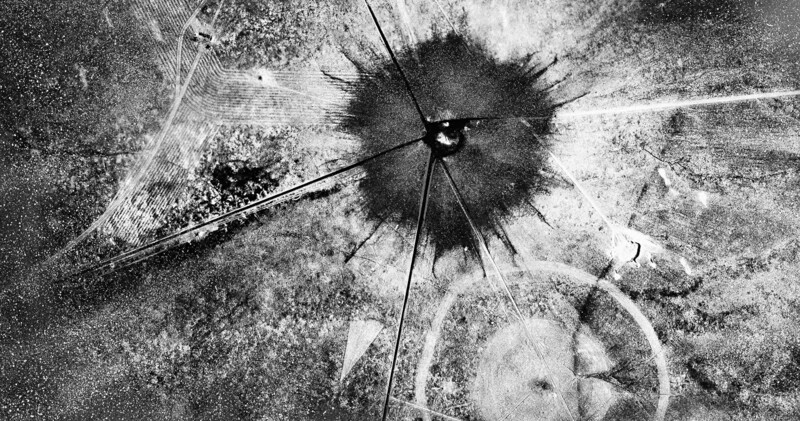 An aerial view after the first atomic explosion at the Trinity Test site, in New Mexico, 1945. To pass the nuclear secrets on to the USSR, the Rosenbergs risked their lives - and died. For years, leftists around the world doubted the Rosenbergs’ guilt, claiming the United States killed an innocent couple and accusing American authorities of anti-Semitism. Then, in the 1990s, the Venona project was declassified. A decade later Morton Sobell, a former General Electric engineer who was also convicted for spying in 1951, admitted he had been a Soviet agent along with Julius Rosenberg. Questions persisted, though. In 1995 American lawyer Alan Dershowitz pointed out in the Los Angeles Times that the Rosenbergs had been “guilty — and framed.” He recalled conversations with attorneys who had taken part in the trial. They admitted that, as the real data (from the Venona project) remained encrypted and classified, both prosecutors and the judge relied on weak and even bogus evidence to portray the Rosenbergs as guilty. 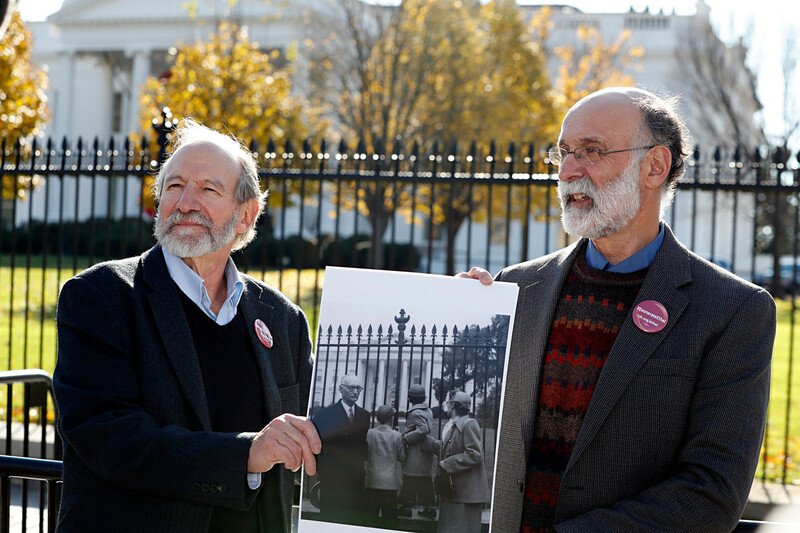 Michael, left, and Robert Meeropol, the sons of Ethel Rosenberg, pose similar to an old photograph of them, before they attempt to deliver a letter to President Barack Obama in an effort to obtain a exoneration for their mother Ethel Rosenberg, 2016. Although the extent of damage the Rosenbergs did to their own country is dubious, their motives — both had been longtime members of the American Communist Party — were clearly ideological. “They believed in the USSR, dreamed of a Socialist state without discrimination. … Little did they know about Stalin’s bloody purges and the gulag,” Russian-Israeli historian Zakhar Gelman wrote. For these ideals, the Rosenbergs were ready to sacrifice their lives, and they did. The Soviets also were relentless when it came to their enemies. Read our article on how the Soviet special services killed their enemies abroad.